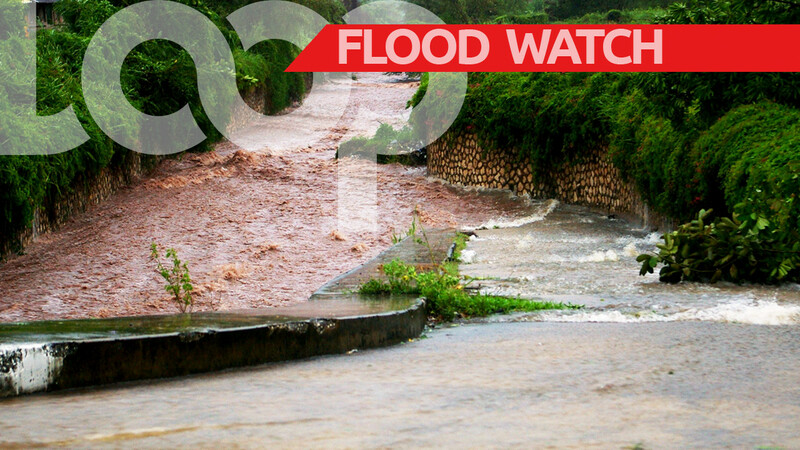 Social media has been abuzz with scepticism after the Trinidad and Tobago Meteorological Service issued a weather alert cautioning the public about the inclement weather which was expected to affect the country after midday on Friday. 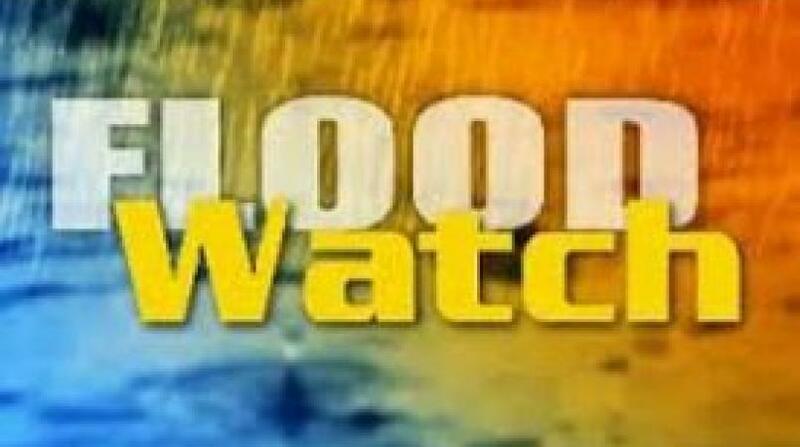 Like their neighbours here in Barbados though, some sceptics wondered about the move by Barbados' Met Office to issue a similar alert - a Flood Watch. 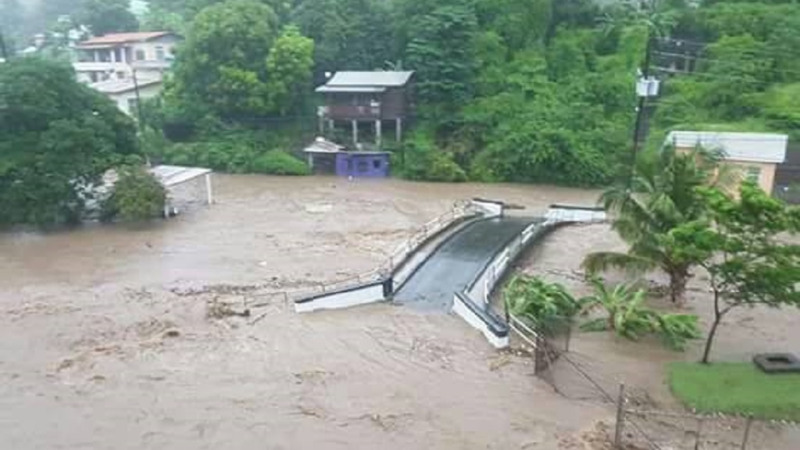 However, shortly after naysayers began expressing doubt about the prediction T&T Met Office's alert, heavy rainfall pounded South Trinidad before making its way to the capital city. 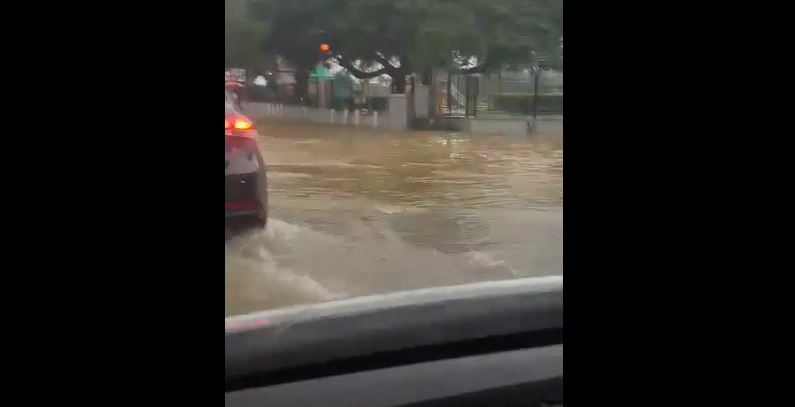 A few hours of rainfall led to flooding along Tragarete Road near the Queen’s Park Oval, along Cipriani Blvd, South Quay, Port of Spain and environs. Barbadians need to be more considerate and grateful. With each natural disaster, this is becoming more and more apparent.